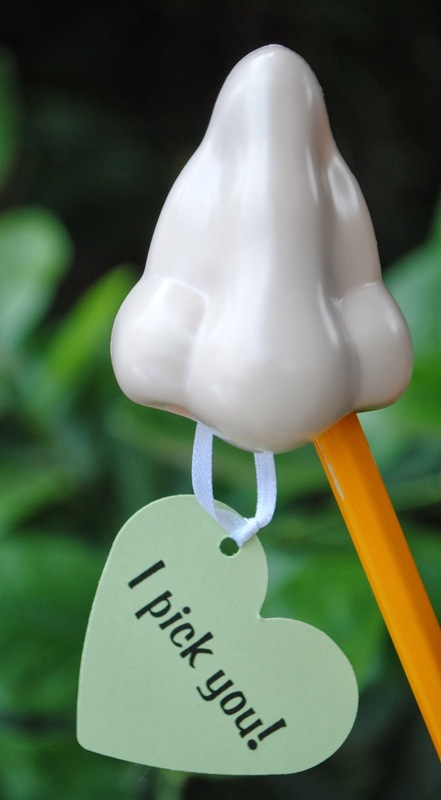 Not to be nosey, but I had to come over and let you know I love your nose puns! These are amazing! 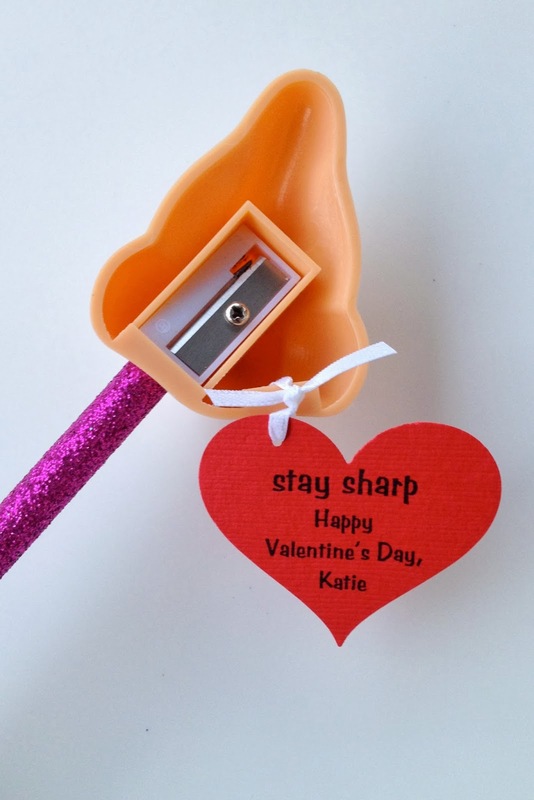 I feel like a lot of Valentines end up sending like cheesy pick-up lines and that I wouldn't want to send my kid to school with. These are the perfect balance of wit and function. LOVE it!